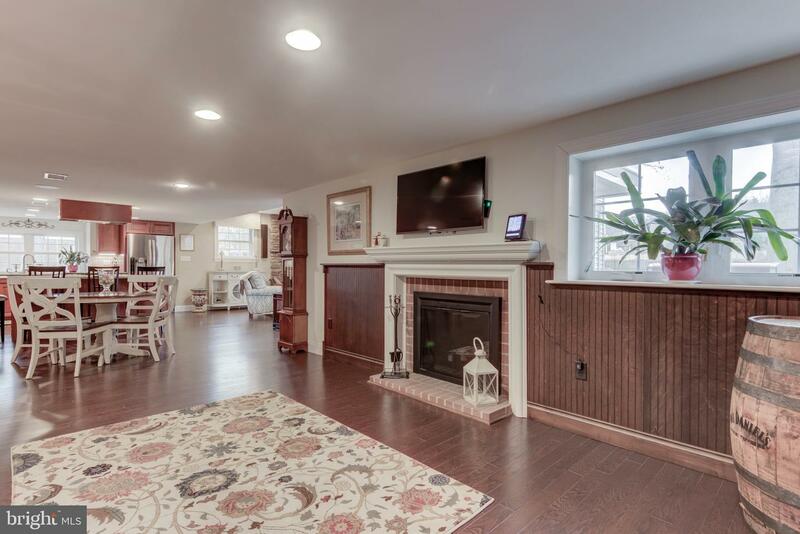 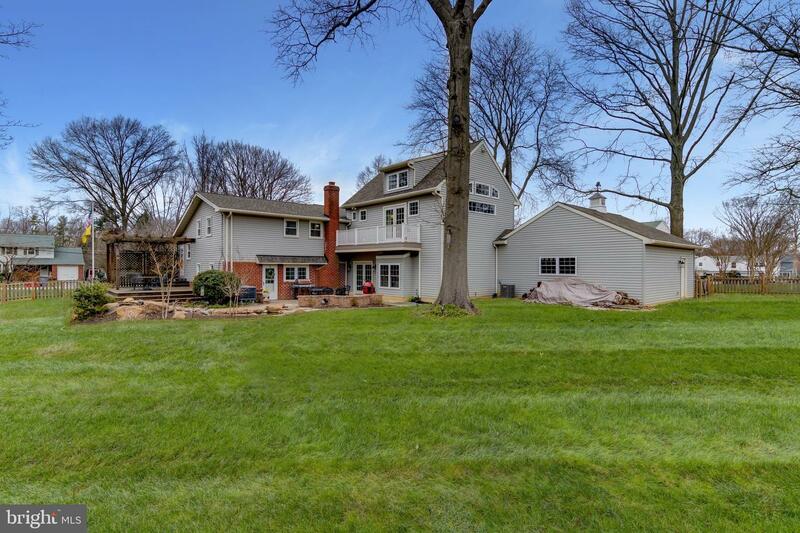 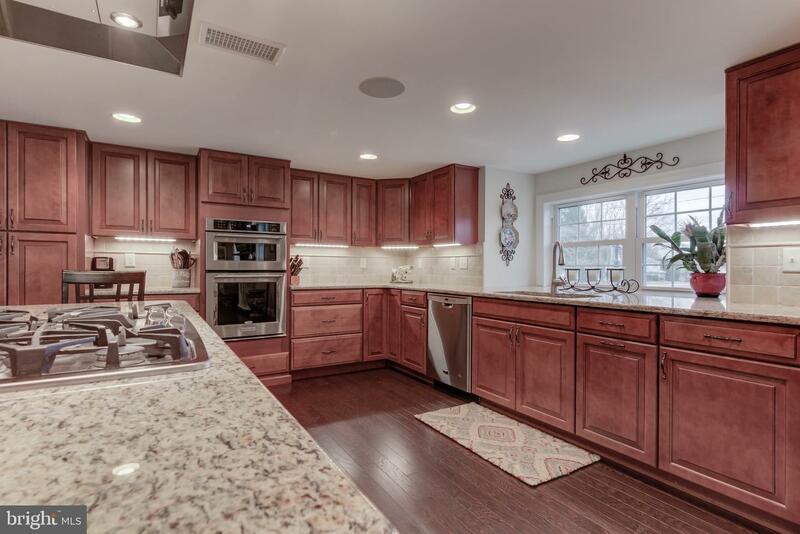 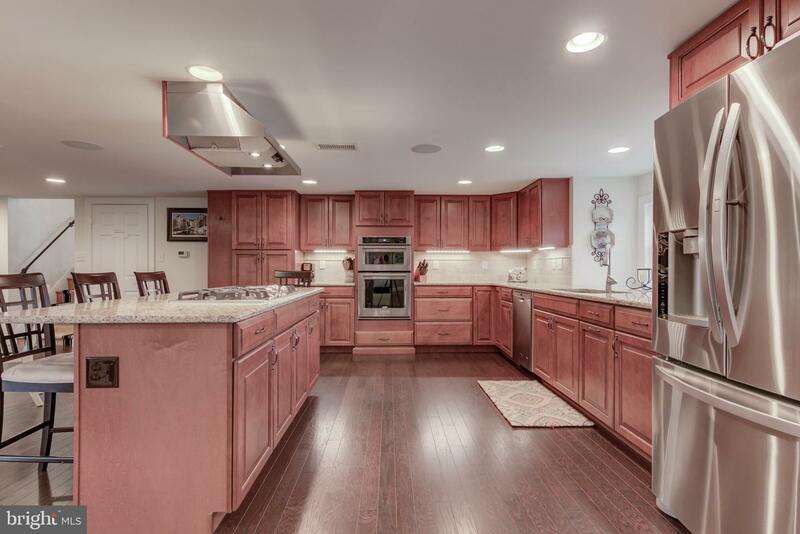 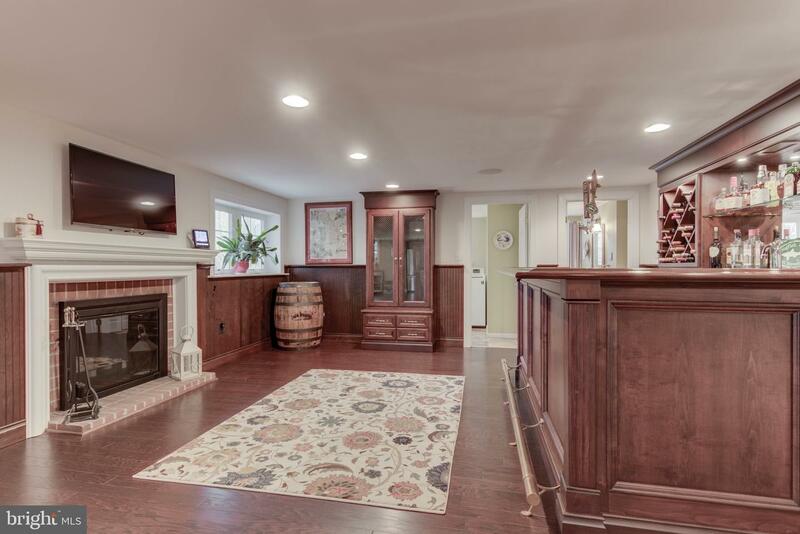 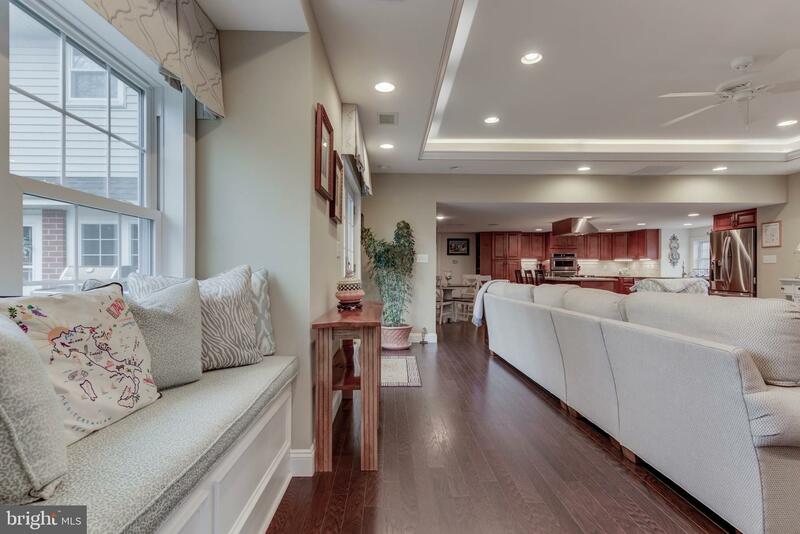 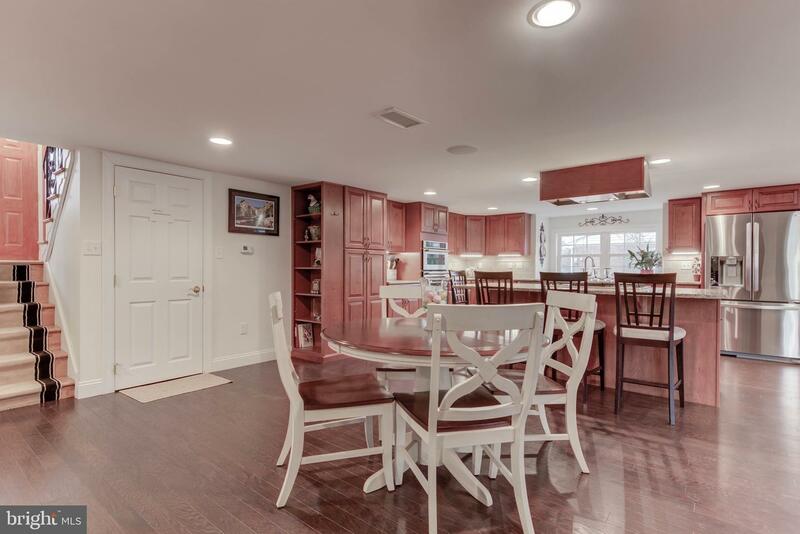 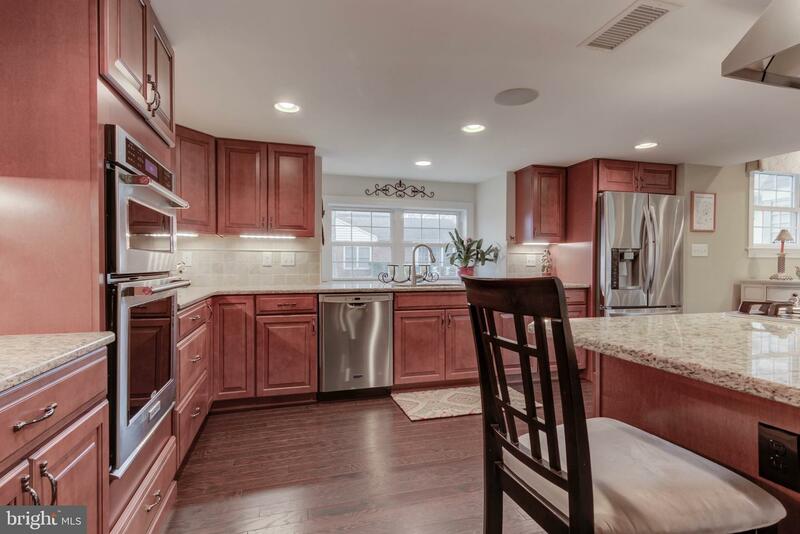 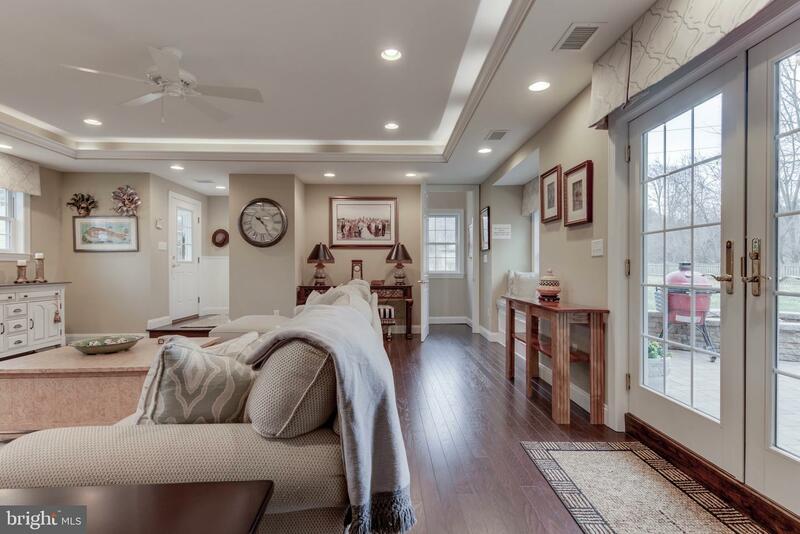 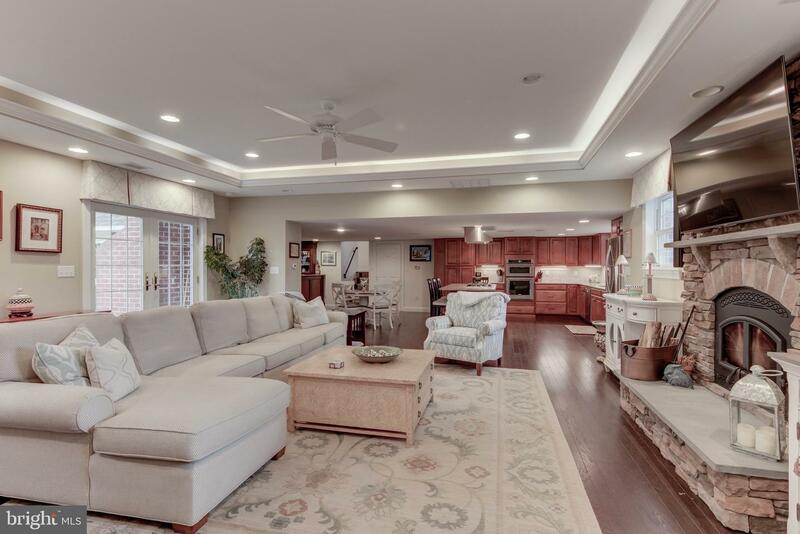 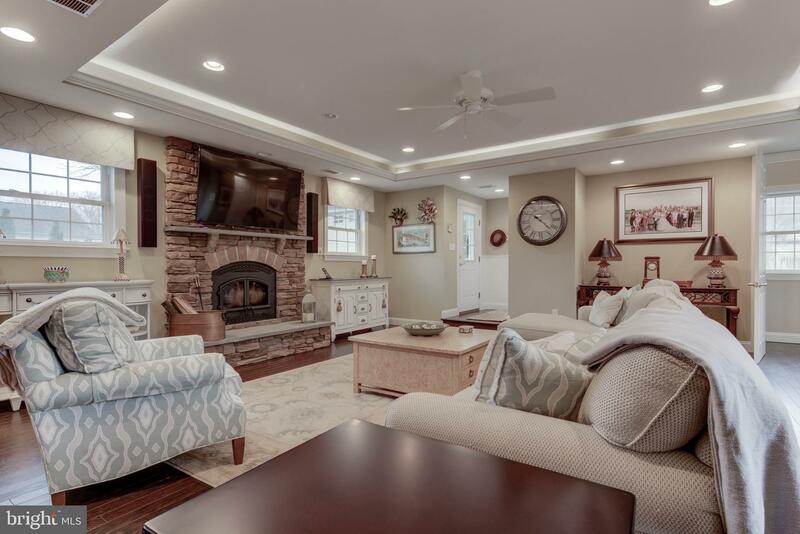 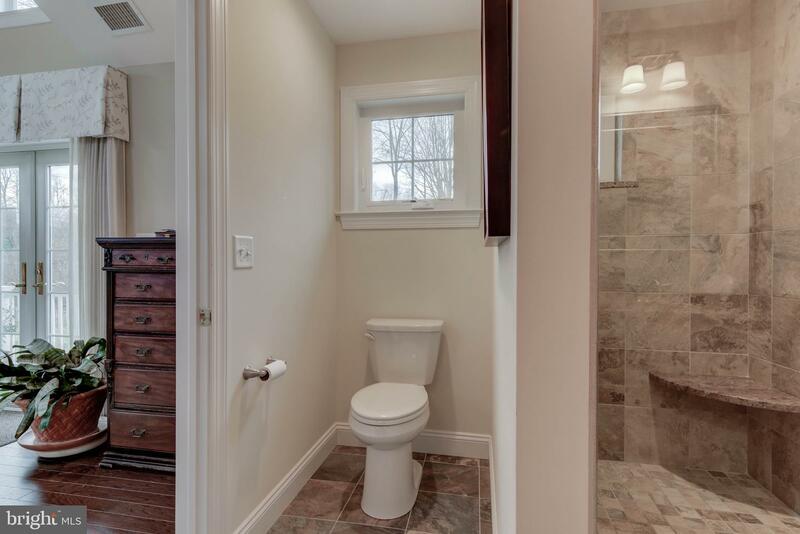 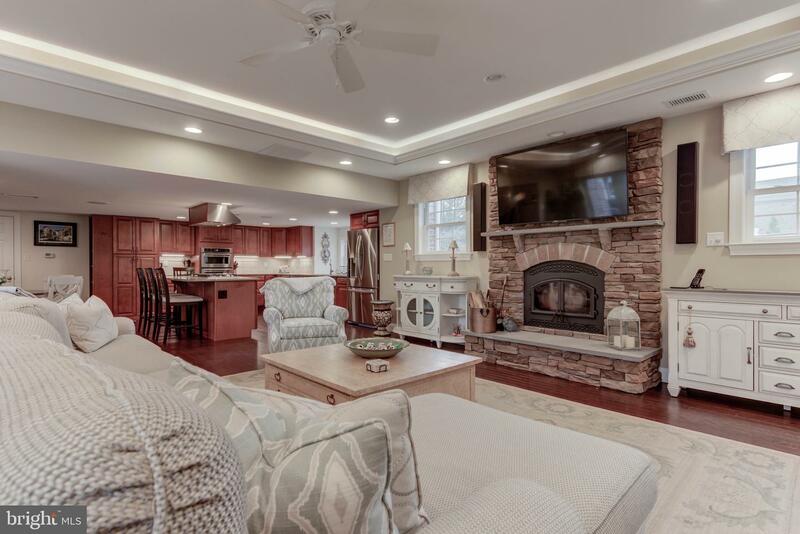 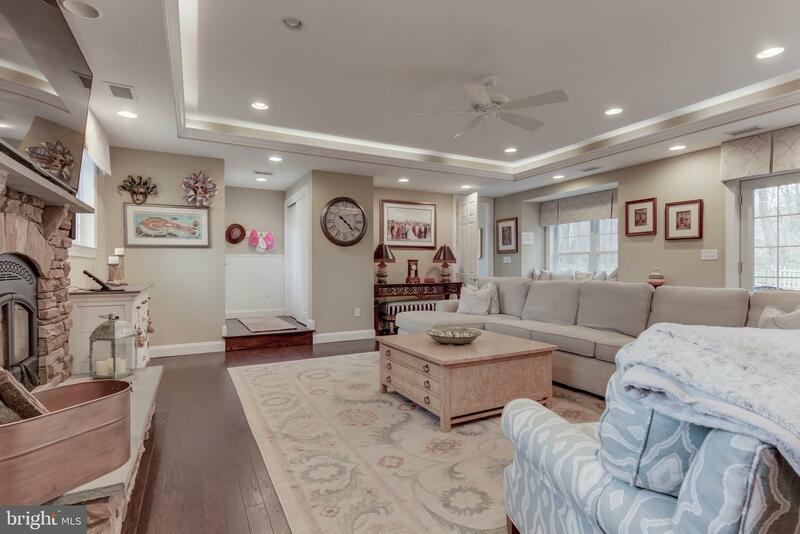 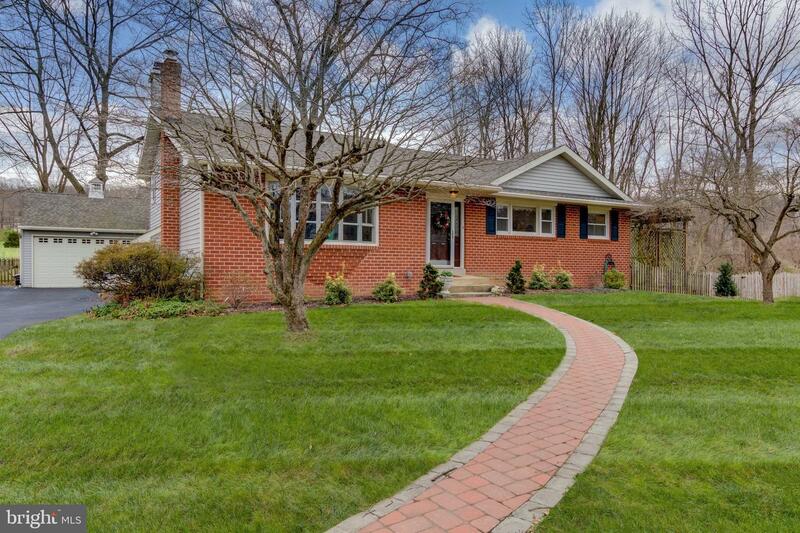 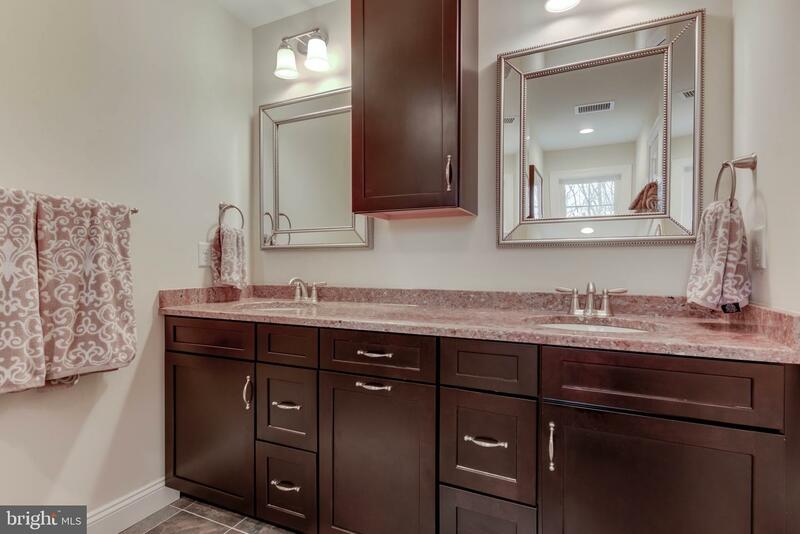 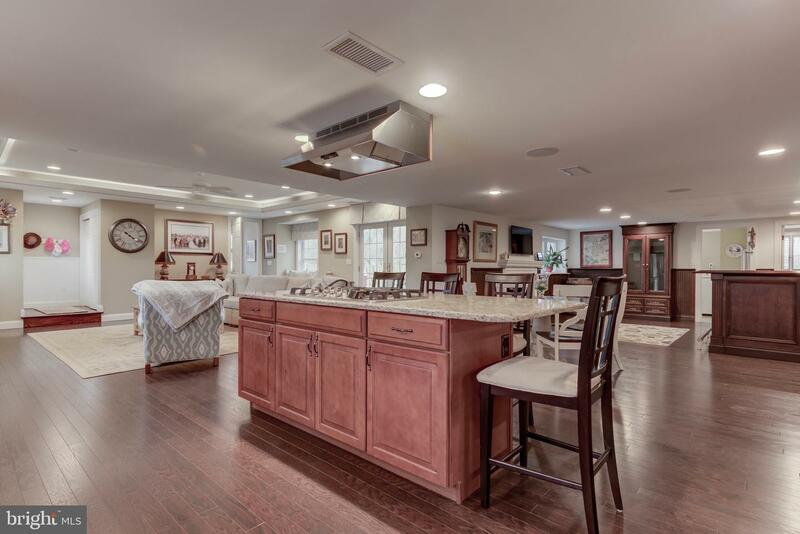 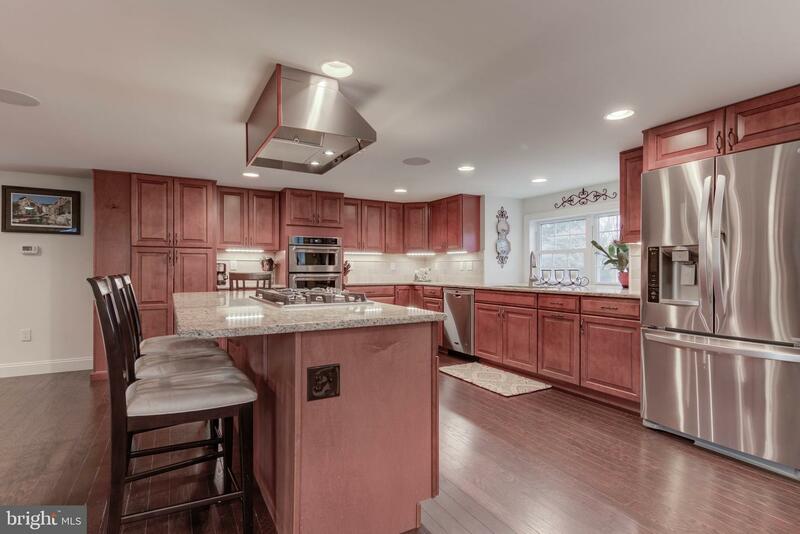 This beautiful 4 bedroom, 3.5 bath home, located in one of the most desirable neighborhoods in Tredyffrin Easttown School District, underwent a complete renovation/expansion in 2016 to create a beautiful new gourmet kitchen that is completely open to a new family room with stone fireplace, breakfast room, and an additional space that is currently being used as a bar/entertaining area, but could easily be converted to a dining room. 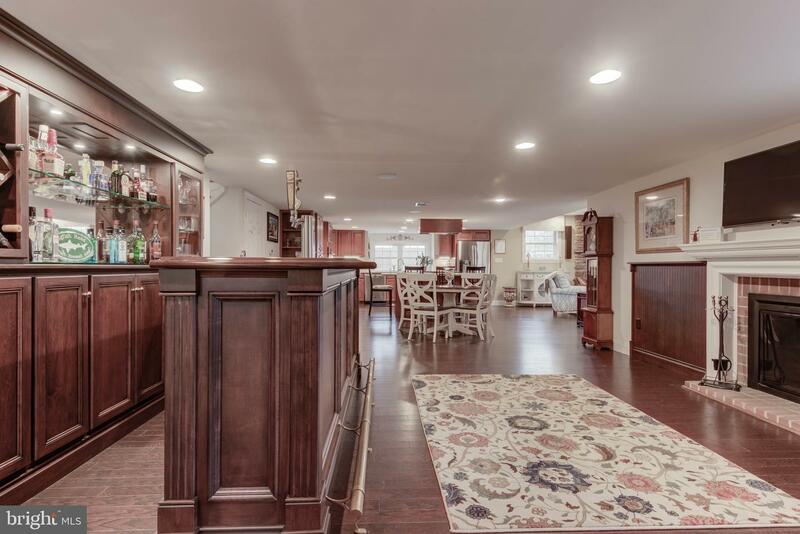 This is the ultimate entertaining/party house!! 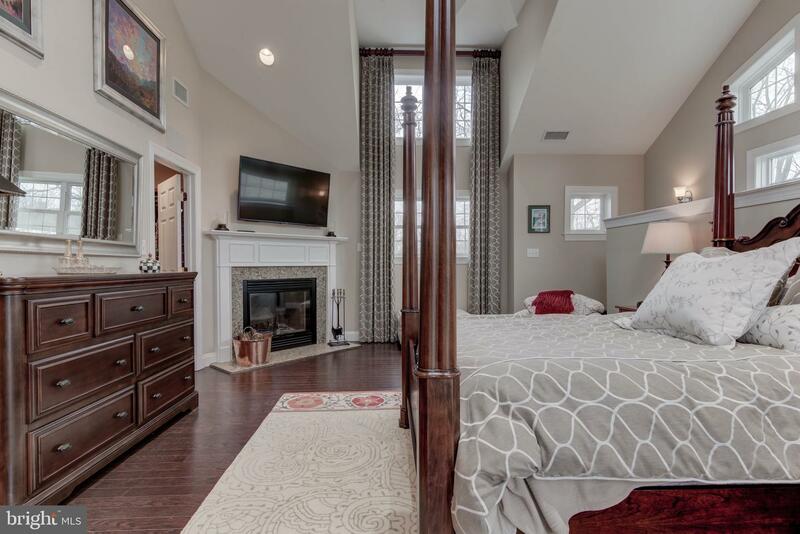 Above this Great room addition is a new, luxurious master suite complete with a beautiful new bath, large walk in closet with organizers, fireplace, many windows, radiant heat wood floors and a French door that leads to a private balcony. 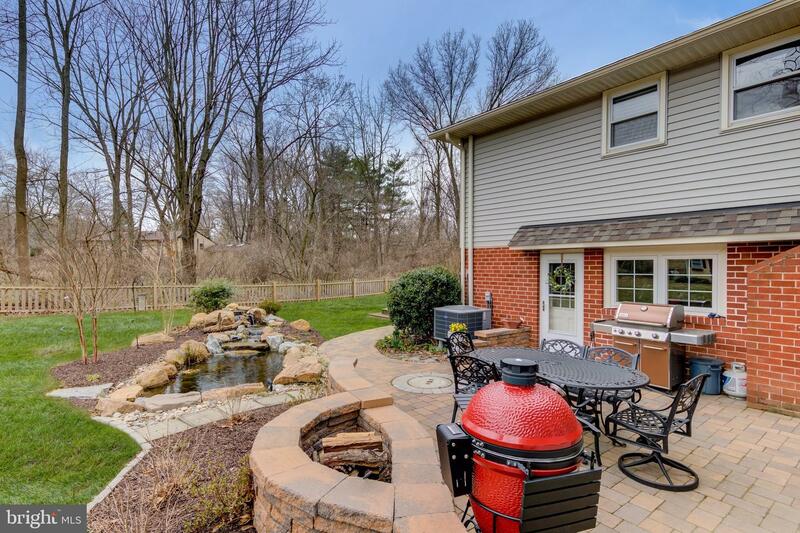 This addition has doors that lead to a gorgeous new patio with fire pit and a beautiful pond with waterfall. 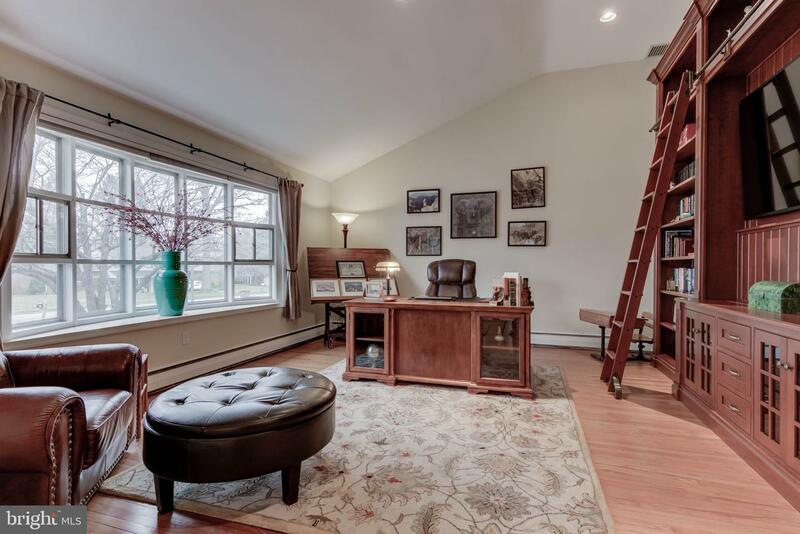 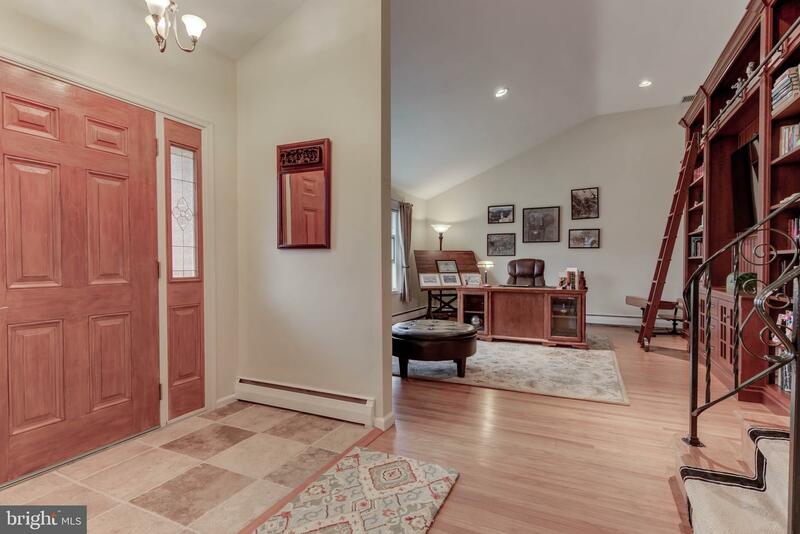 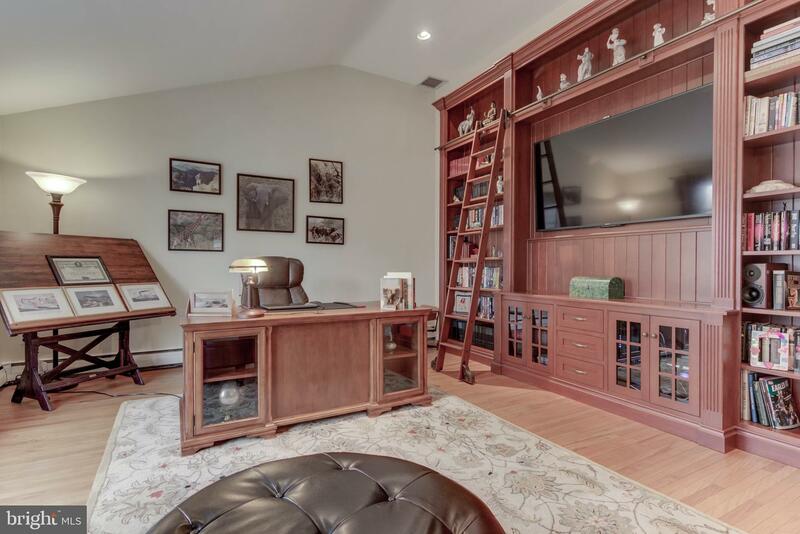 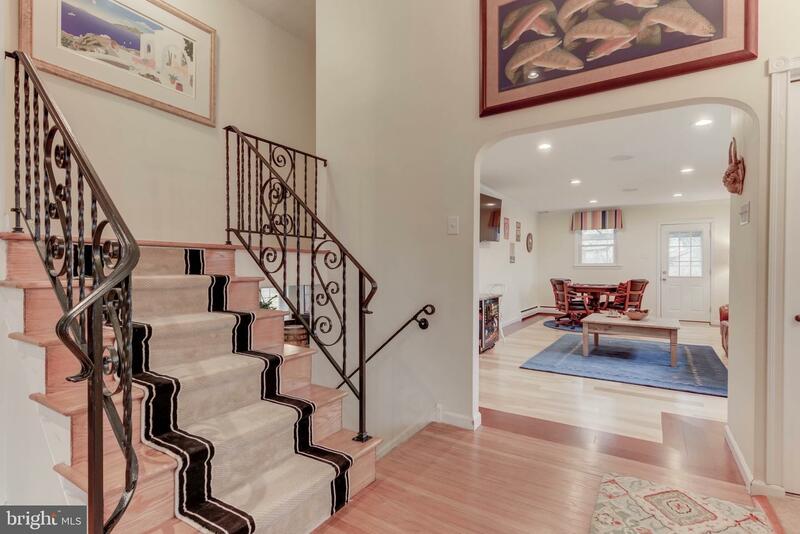 Up a few steps from the main level is a large den with cherry floor to ceiling laddered library shelves and a large living room with door to private trellised deck. 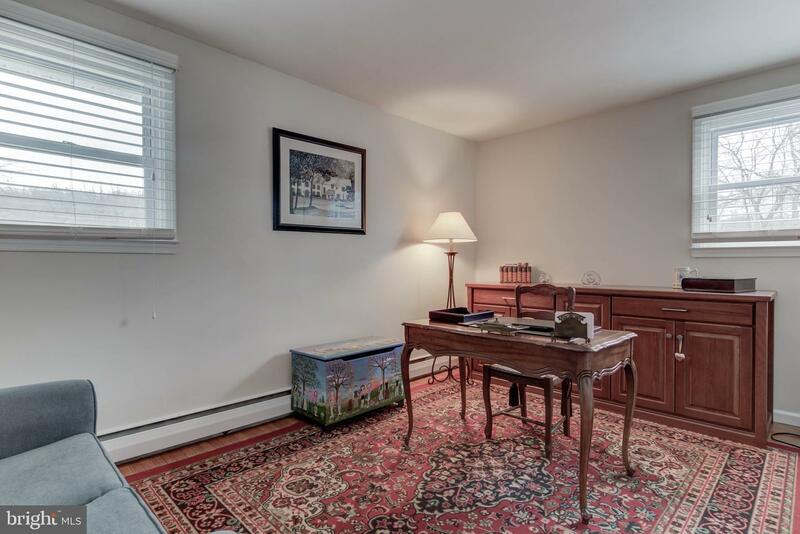 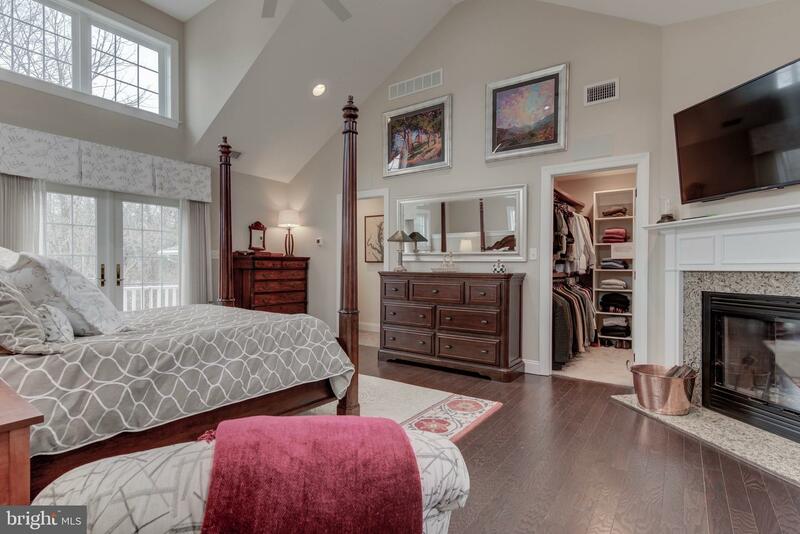 Both of these rooms have wood floors and cathedral ceilings. 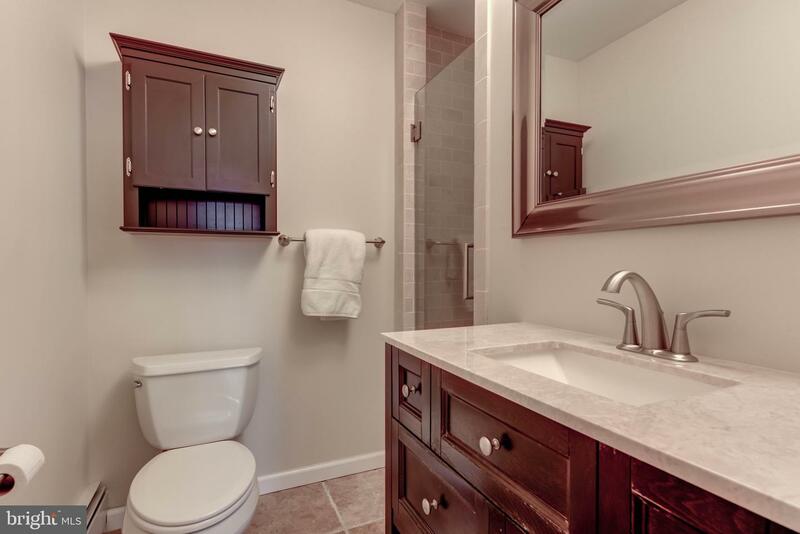 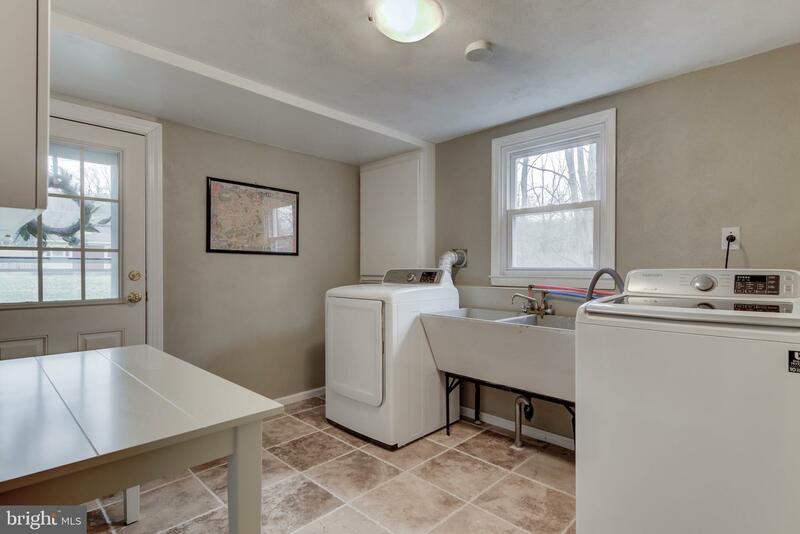 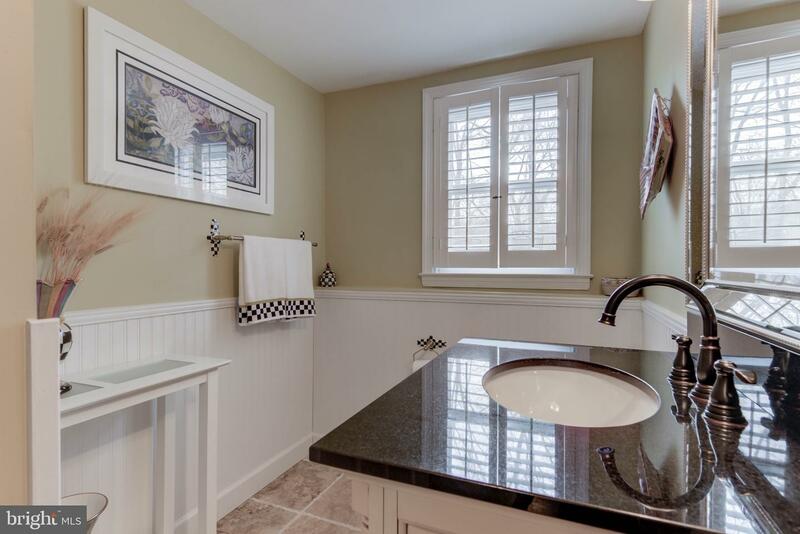 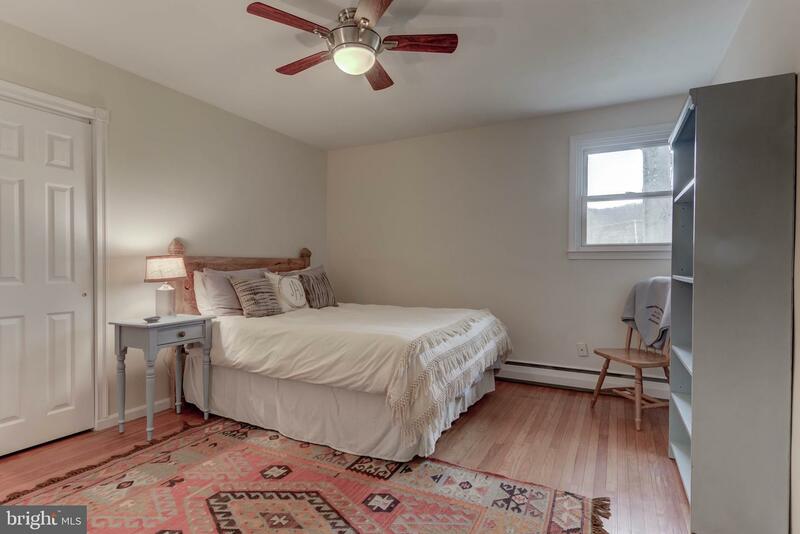 Up a few steps is the original MBR suite with private newly renovated bath, plus two additional bedrooms that share a hall bath. 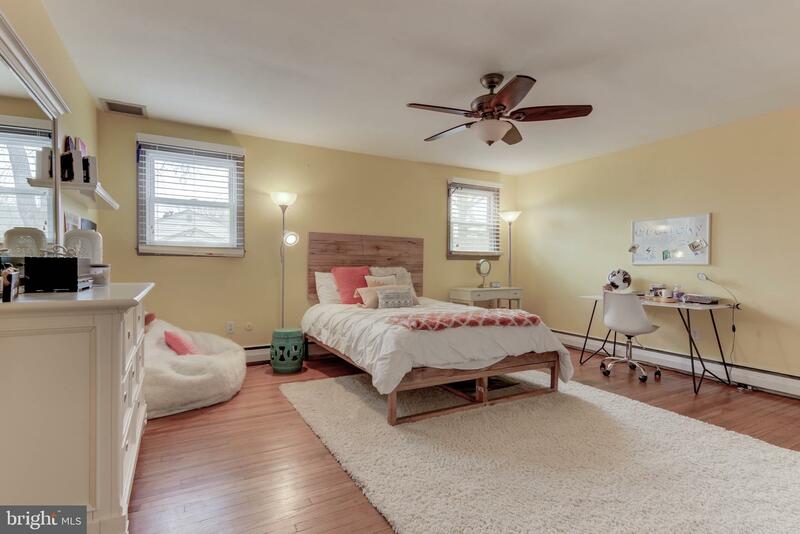 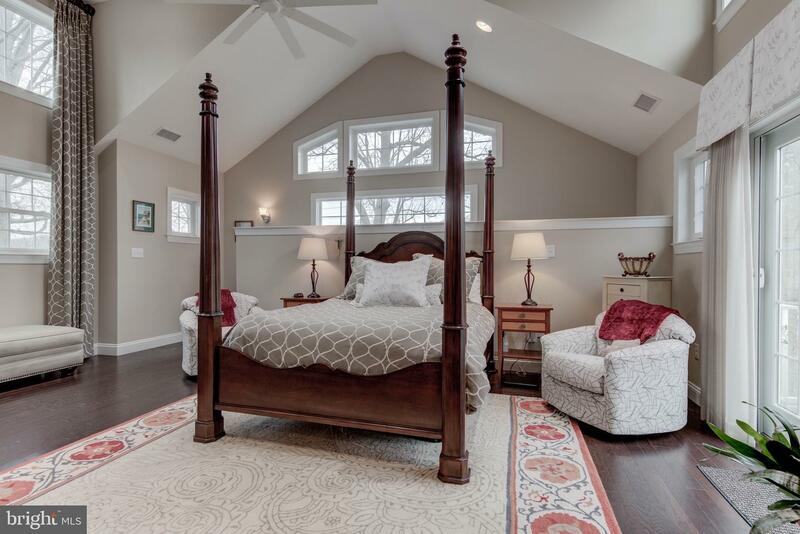 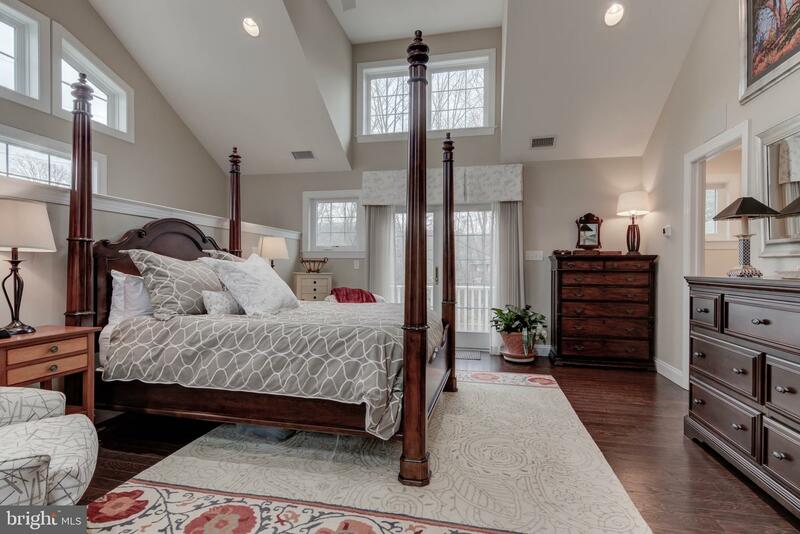 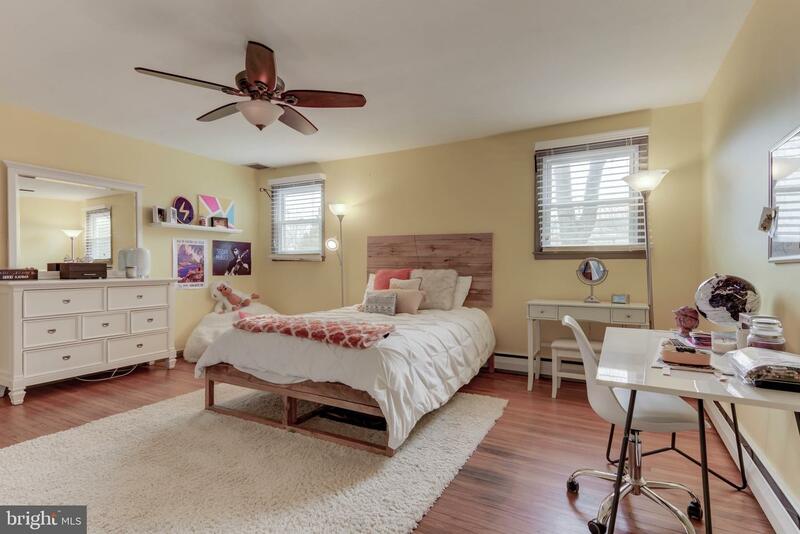 These bedrooms all have wood floors and ceiling fans. 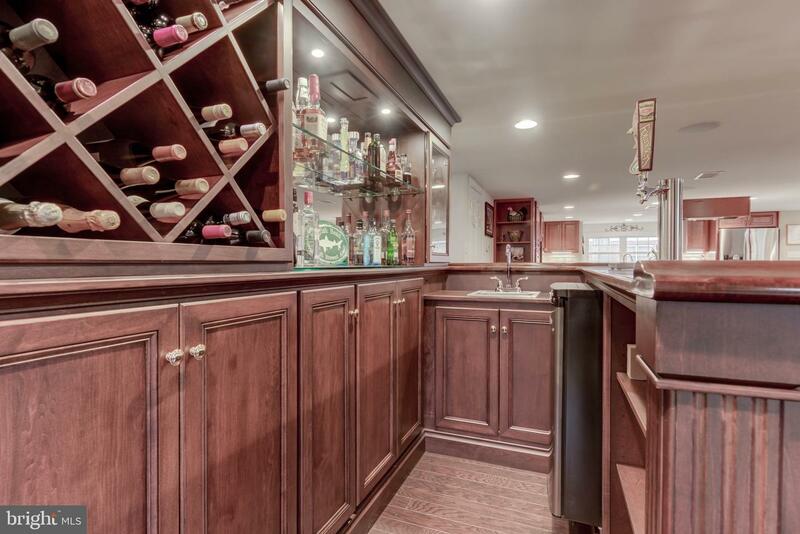 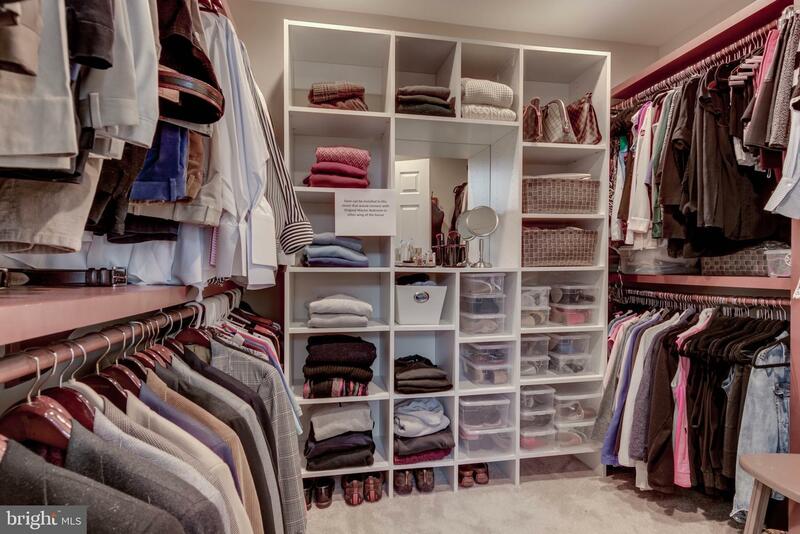 There is also an unfinished basement that is great for storage and utilities and an attic crawl space for storage. 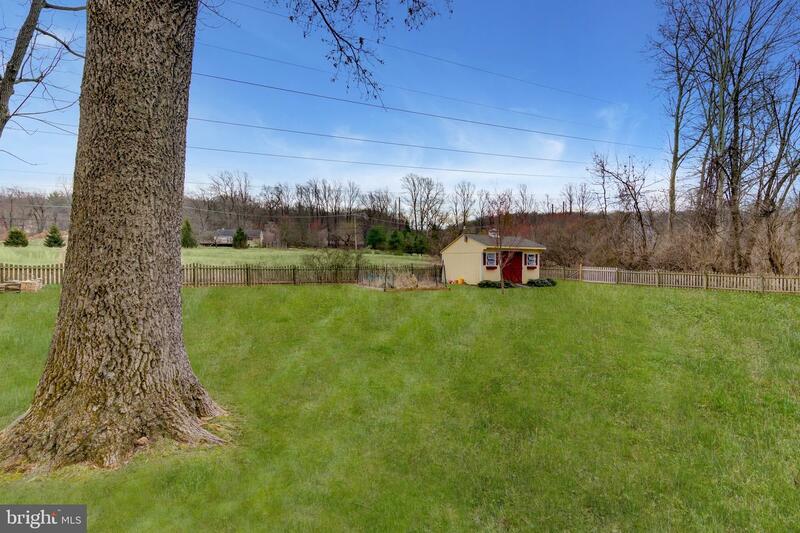 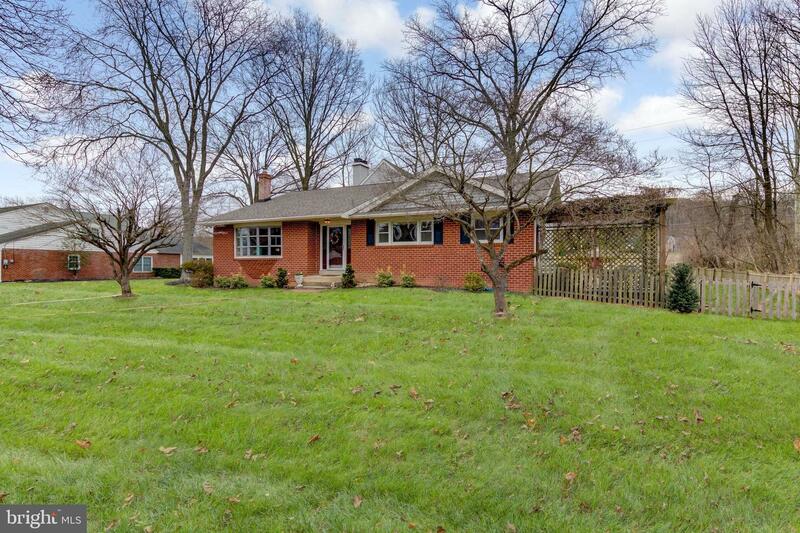 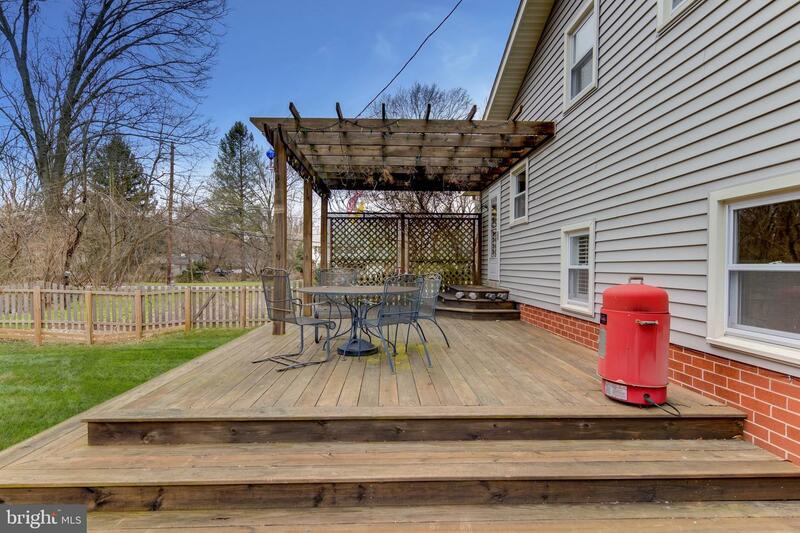 The back yard is fully fenced, flat and open, and backs to a field giving you the utmost privacy, This home is located within easy walking distance between Teegarden Park and Clark Field and is convenient to everything! 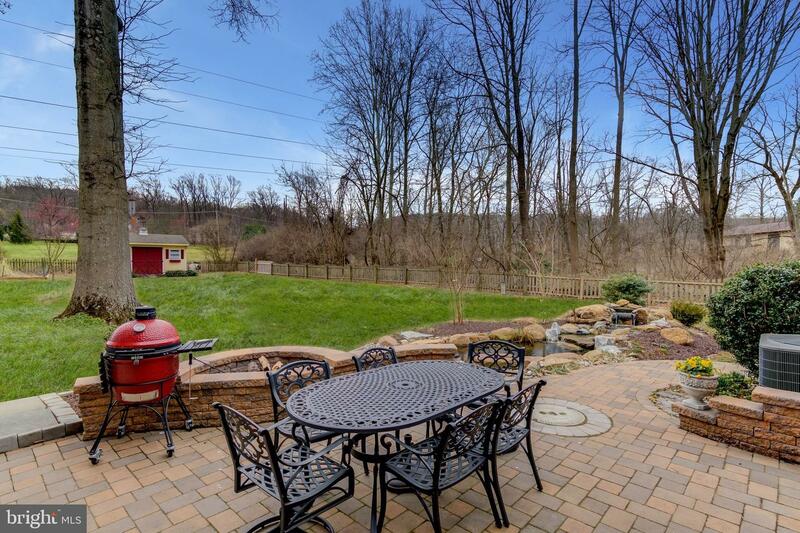 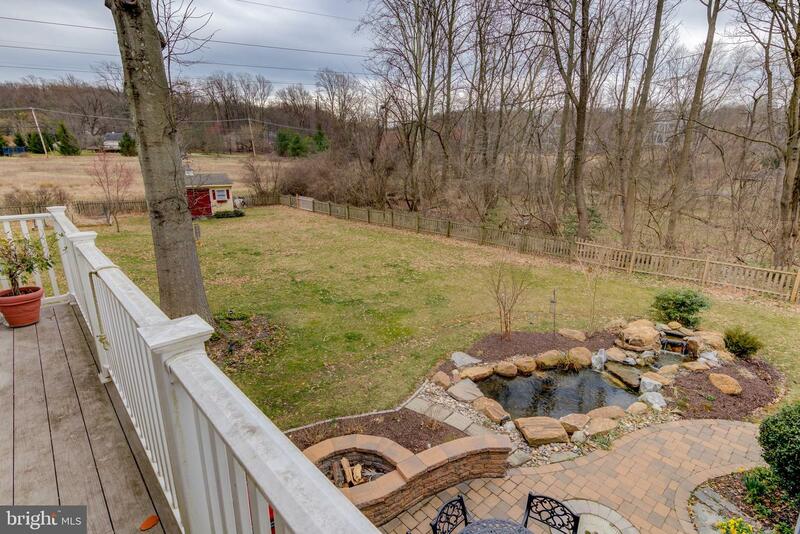 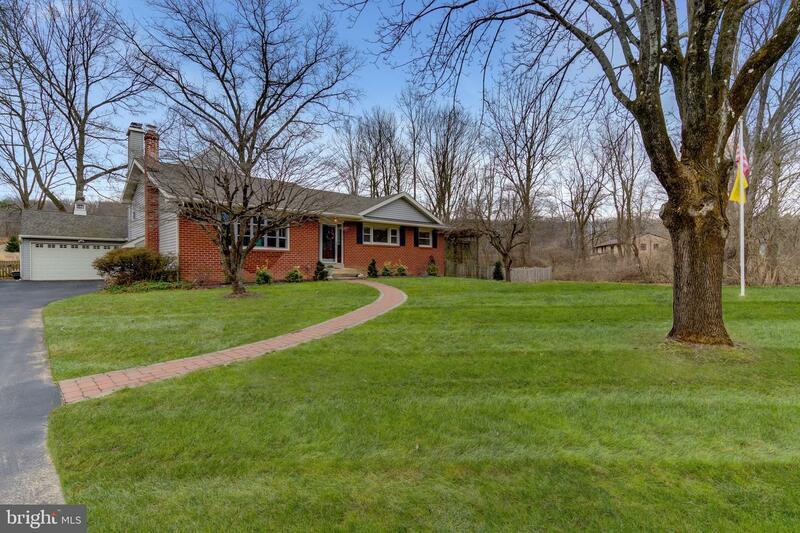 Walk to parks, shops, restaurants and the Chester County Trail! 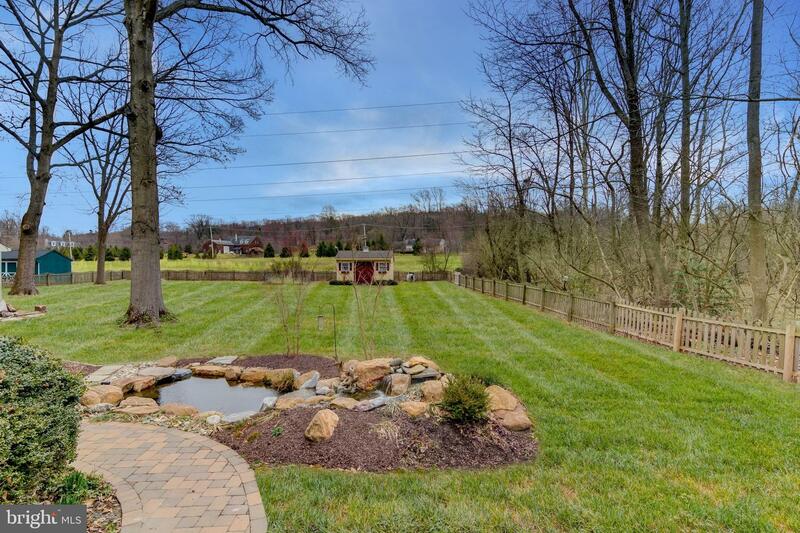 This wonderful neighborhood hosts year-round activities, from block parties and hayrides to charitable events. 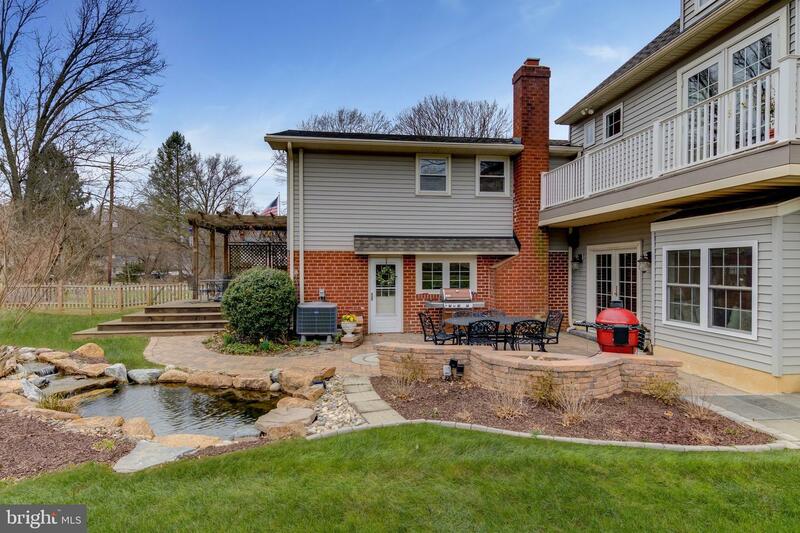 Award winning Tredyffrin Easttown School District and New Eagle Elementary School!